It’s funny how sometimes it takes me a while to understand an artist and why they’ve gained a strong following off the back of just one song. I never understood why fans flocked to ‘Adore’ like they did, but it’s a good thing because Amy Shark is one talented songwriter and deserves attention. Her debut album ‘Love Monster’ is now in the collections of music fans the world over. She’s created a strong debut album and one I can get behind. Gold Coast local Amy has co-written this album (and a fair few songs on her own) and tackles all the experiences we have in life. Love, loss, anger – it’s all there. She’s also been fortunate enough to have collaborated with some amazing artists for her debut. Blink 182 member Mark Hoppus worked with her on ‘Psycho’ and Bleachers frontman Jack Antonoff also contributes with ‘All Loved Up’. Pretending ‘Adore’ isn’t on this album (I’m still not a fan), there are several future hits mixed into what’s a cohesive and honest collection of songs. Current single riding the charts right now, ‘I Said Hi’, is beyond catchy. I find myself singing it throughout the day and is an honest tune about trying to make it in the music industry. It’s what a good song ought to be and I’m glad it’s feeling the love. There’s several other tracks on the album that follow a similar tempo and sound, which is not a bad thing. In fact it’s what I liked about this whole album – it was a good listen from start to finish which is quite rare these days. I’m a fan of ‘Mess Her Up’ and ‘Never Coming Back’. Album closer ‘You Think I Think I Sound Like God’ is a heartfelt and raw ballad to finish things off. It’s honest and subtle, which is one way to capture the listeners attention. While this is considered “pop” music – it’s definitely more rock/pop a la Pink. Perhaps this is why Aussie fans have fallen in love with Amy. 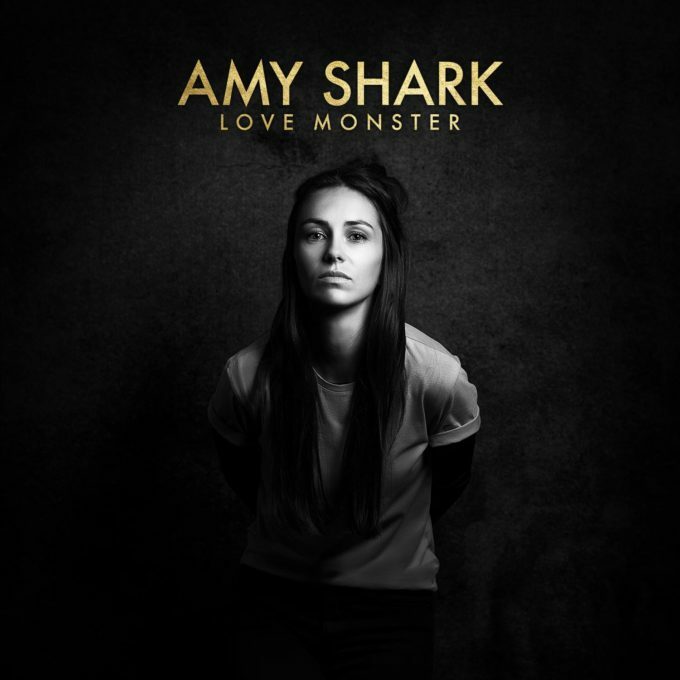 It’s really hard to get a debut album right, but Amy Shark (with the help of producer Dan Hume) has done a great job in creating a diverse, yet cohesive set. I’m super impressed and it’s definitely a contender for a bunch of ARIA awards later in the year. MUST LISTEN : I Said Hi, Never Coming Back, Mess Her Up.